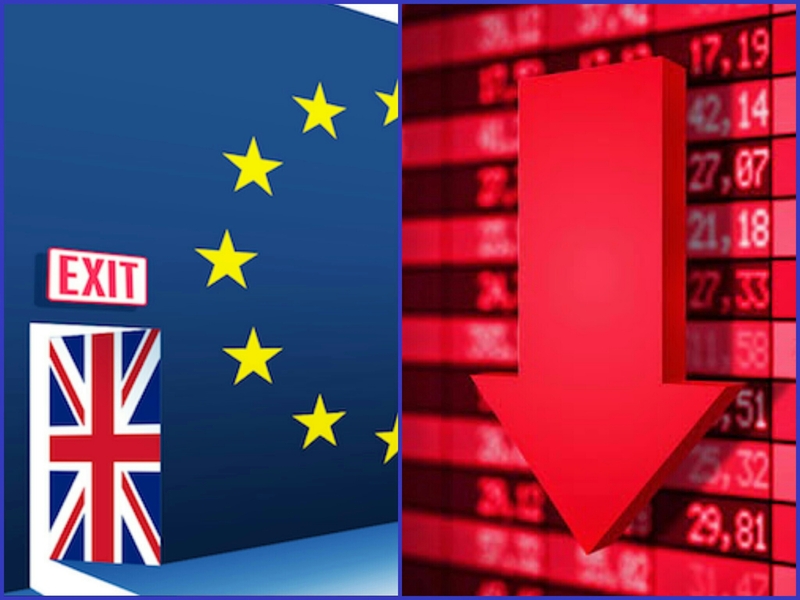 Early this morning, the United Kingdom officially voted to leave the European Union, and the news triggered global financial volatility and panic. In the 2 hours following the “Brexit” vote results, America’s Dow Jones Stock Futures fell nearly 750 points, the S&P was down over 100 points, and the Nasdaq plummeted down around 225 points. Britain’s FTSE futures were down around 575 or 9%. Japan’s Stock Market experienced their worst day in 5 years. The Nikkei lost over 8% triggering a circuit breaker which halted trading. The British pound plunged to a 31-year low. Could this historic event lead to the Biblically prophesied Global Economic Collapse? I definitely believe it could be another big trigger. Last Summer, global markets were hammered and the Dow plunged over 1,000 points. In the first week of 2016, America, Europe and Asia saw tremendous drops in just a 4 day span. The DOW dropped 400 points, and cemented the worst start to a Year for America’s Stock Market EVER. Wall Street has a famous saying – “As January goes, so goes THE YEAR.” China’s Stock Market had a 7% crash, triggering it’s second emergency shutdown in a week, and making it China’s shortest trading day IN HISTORY. For years, Global Markets have appeared to be experiencing the pangs leading to the next major collapse. 2016 is an extremely important year Biblically. We are currently in the JUBILEE Year. This Biblical Year is very significant because it only comes around only once every 50 Years! It begins at the end of seven cycles of seven Shemitah Years. Last year was the 7th Shemitah Year in a set of 7. In just a few months, the Hebrew Year 5777 begins as well. 777 represents the Name of our GOD and Father, YaHWeH! So, if any big Prophetical events were to happen in our lifetime, THIS year would definitely be a crucial year to watch for them. I believe that the Global Financial Crash could be one of the many Prophetical events. Coupled with all of the other sign of the times around us, it could happen any day, and at any hour. For the Holy Bible prophesies, that “In ONE HOUR” so great riches are WIPED OUT. Now what other Biblical implications that the parting of a world superpower like Britain from the E.U. will have are not yet clear. Many Biblical scholars have favorable opinions of Britain for the future, while they hold unfavorable views of the European Union, which has long been thought to be the model for the coming One World Order. So, right now it’s too early to tell the effect that this will have on the Global order of things, but one thing’s for certain, and that’s that things just got a whole lot more UNCERTAIN. Uncertainty usually breeds panic and chaos, like what we’ve already been witnessing in the Global Markets this morning. This panic could be the trigger for the next Financial Collapse, a mass exodus from the European Union, a shifting of national alliances, or it could lead to the fulfillment of a number of other latter day Biblical Prophecies. All I know for sure is that God knows exactly what this historic vote is leading to, and if it’s anything significant, then He will reveal it to His children in due time. 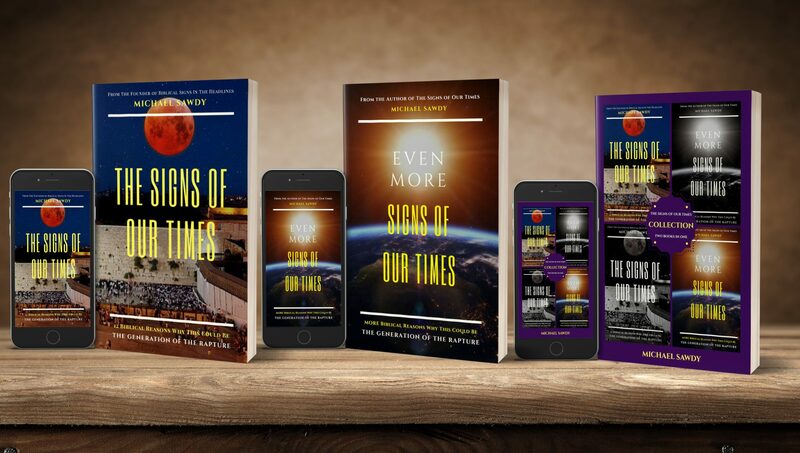 The world is changing around us quickly, and signs are all around us, so we need to keep our eyes in our Holy Bibles, our ears listening to the Holy Spirit, and our heads looking UP toward Holy Heaven. For our Redemption draweth NIGH.